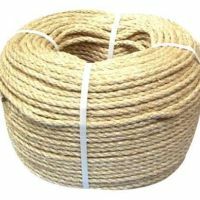 6mm natural sisal 3-strand twisted rope supplied by the metre or in a bulk 220m coil. If buying by the metre choose how many metres you require and add to your cart. Maximum length is 220m. 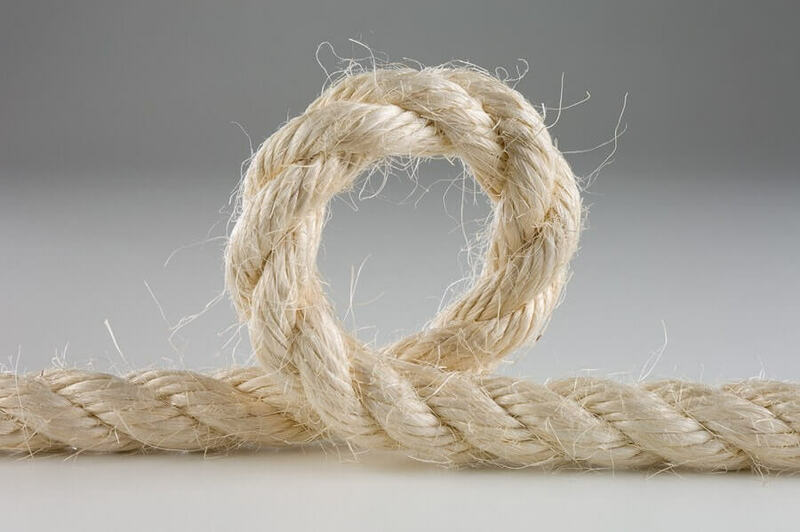 This rope has an approximate breaking strain of 305kg. * PLEASE NOTE – All tensile break strength tests are carried out to ensure that product & manufacturing processes are being met. These tests are not a certification for the product when it is to be used in a lifting process. Our 6mm discount sisal rope is a strong traditional natural fibre rope that is especially resistant to sunlight and stretches very little. 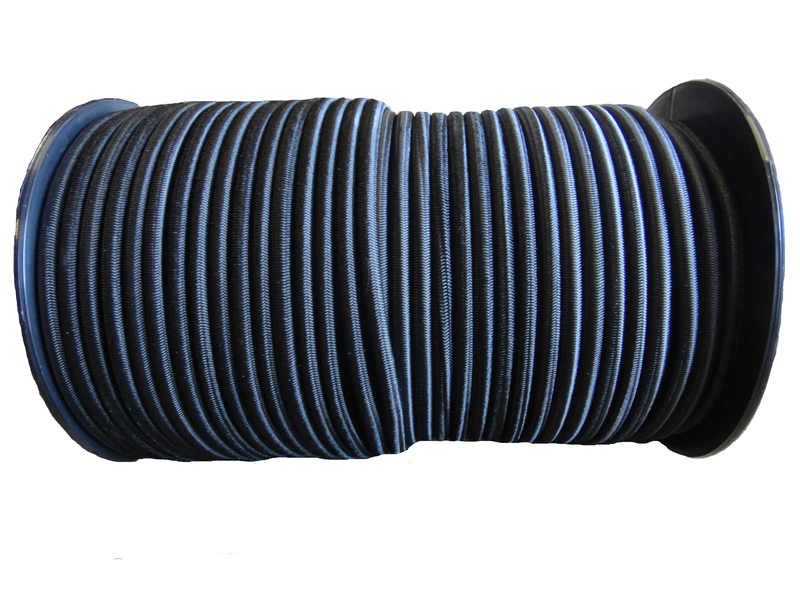 It is ideal for use in the garden and because it is natural it complements planting and timber work greatly. 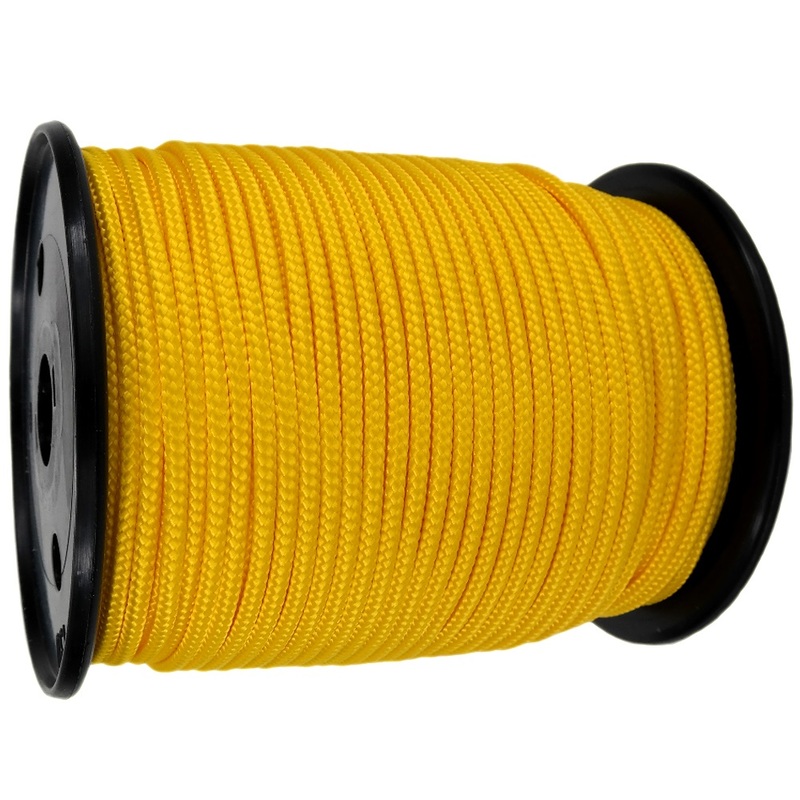 Is also used on cat scratching posts & trees, parrot's toys, tug of war ropes and decking areas. 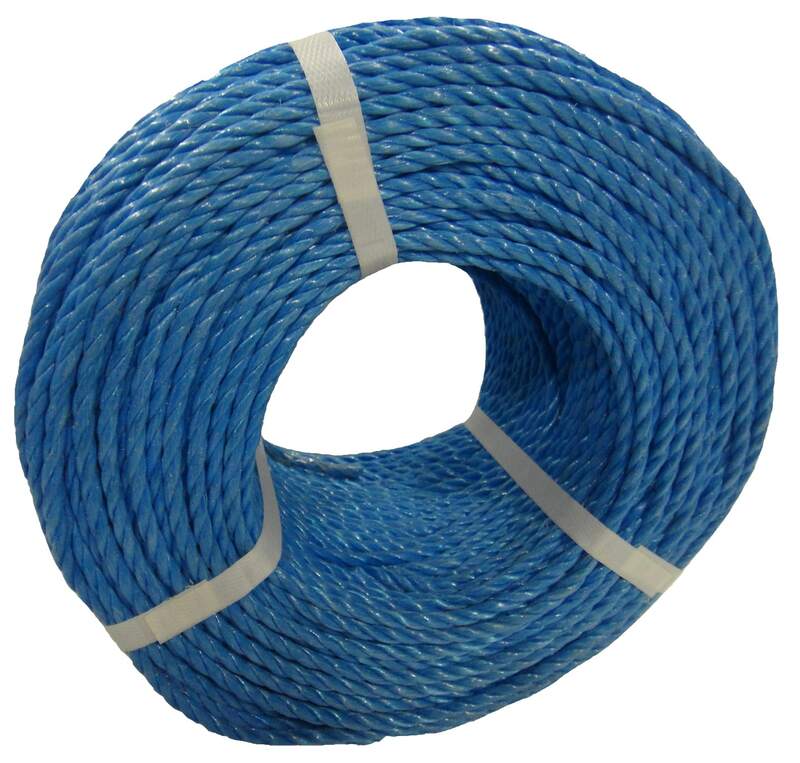 Also as it's a natural fibre rope the rope will shrink in length by approx 15% & expand in girth when wet so please take this into consideration if using for decking areas etc. The rope can be treated with linseed oil/ Clear decking oils etc to prolong it's life. Colour is a light sandy colour. As sisal rope is a natural fibre rope it is hairy in Appearance. All our sisal rope is untreated and suitable to use with all animals & pets. 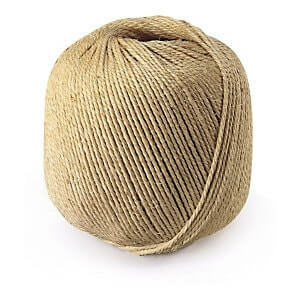 Bought 100m of this for my cat scratching post, look great and will keep him happy! !